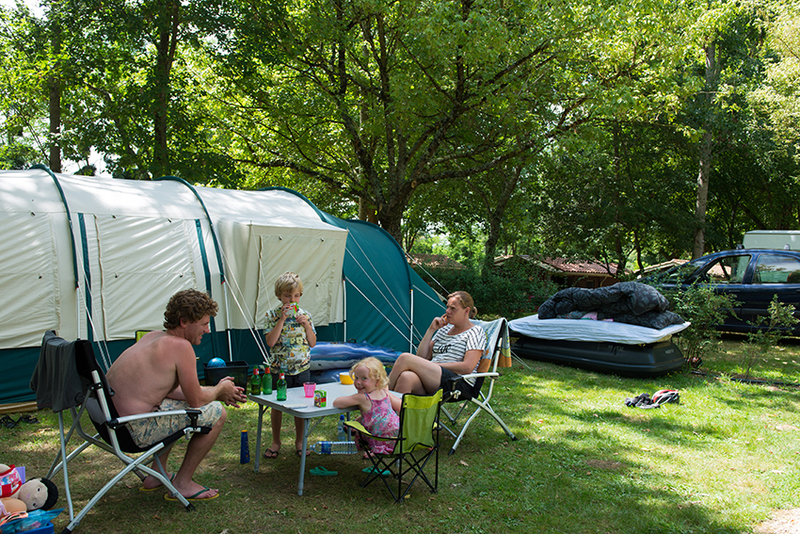 Camping/Accommodation Le Domaine du Castex *** is a family campsite, very suitable for people looking for tranquillity, space and nature in peaceful surroundings. Children can have an exciting time on the campsite. 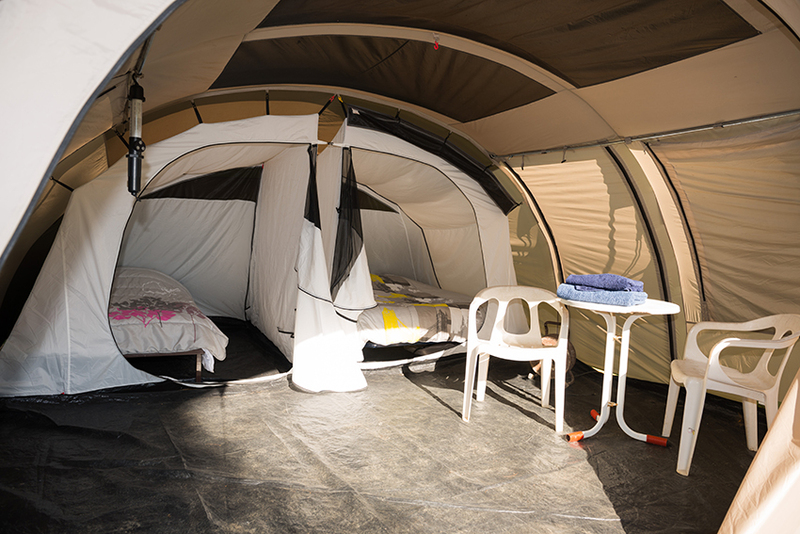 Our sanitary facilities are fully sufficient, with toilets, showers, hot water, washbasins (also in an individual cabin). Outside there are also covered, basins for hand and dish washing. There is a fully fitted bathroom with a toilet for disabled persons.